Car manufacturer Toyota has signed on as a North American launch partner for Blizzard’s Overwatch League. You know what this also means? Both sides likely expect a lot of money out of the deal, although the terms of the deal were not disclosed. 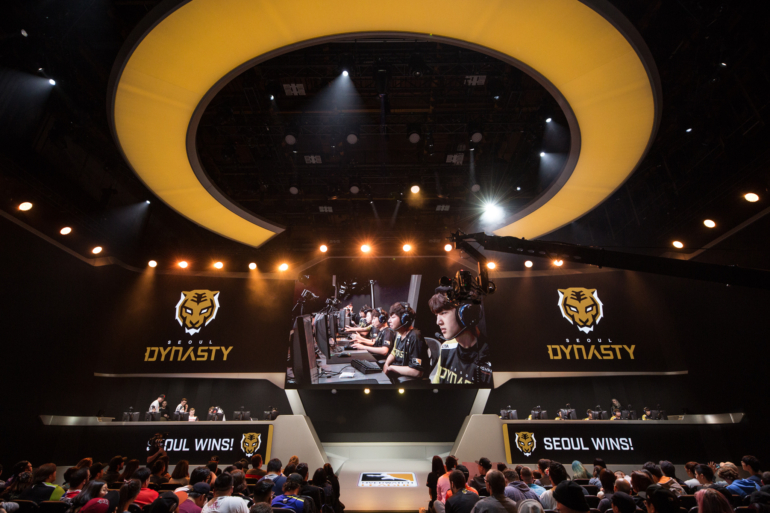 Overwatch League’s other sponsors include more traditional involvement from companies like HP and Intel, both of which power the computers the Overwatch League players play on. Toyota’s integration will likely be a bit less natural.